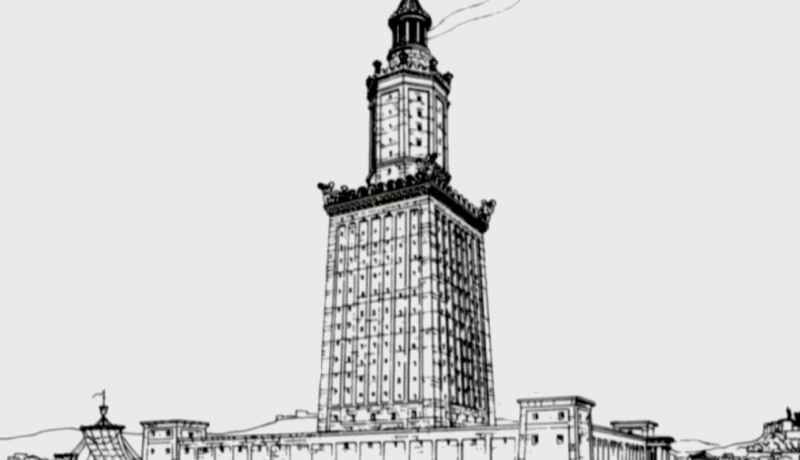 At its peak, the Pharos of Alexandria stood at 110 to 115 metres tall and was a guide to safety for many ships and boats. Unfortunately, this iconic beacon, which was once one of the seven wonders of the world, was broken down. All that remains is the tales and legends that surround it. The beacon was built on the western banks of the Nile Delta in the third century BC. The project was commissioned by Ptolemy I, but was only completed by his son many years later. The tower was built from large blocks of limestone and had a large furnace at the top to provide light. It consisted of three tiers of decreasing size. On the middle level, a mirror was mounted to reflect sunlight across vast distances during the day time. The beacon sustained a significant amount of damage during three earthquakes that occurred between the years 900 and 1300. 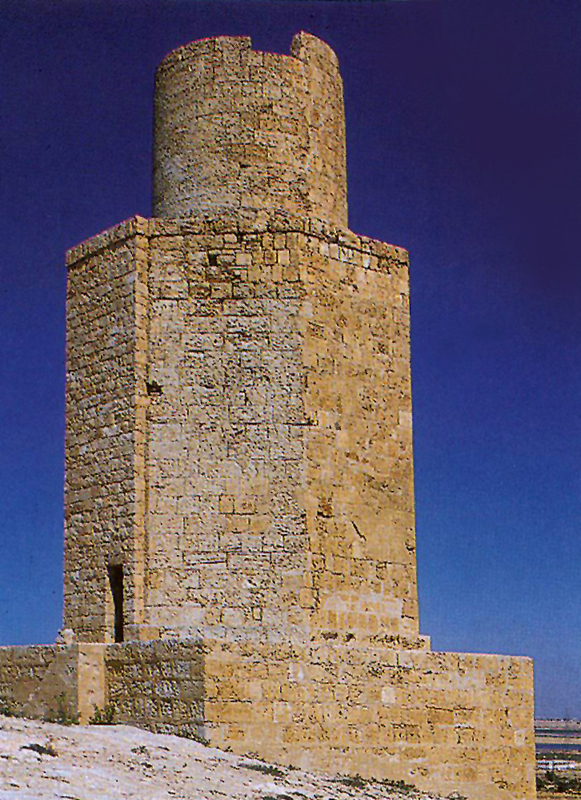 Due to the significant repairs which would have to have been completed to make it operational again, the Sultan of Egypt, Qaitbay, decided he would instead build a fort over the foundations of the tower. As the years passed, the world forgot about the existence of the beacon until it was rediscovered in 1968. 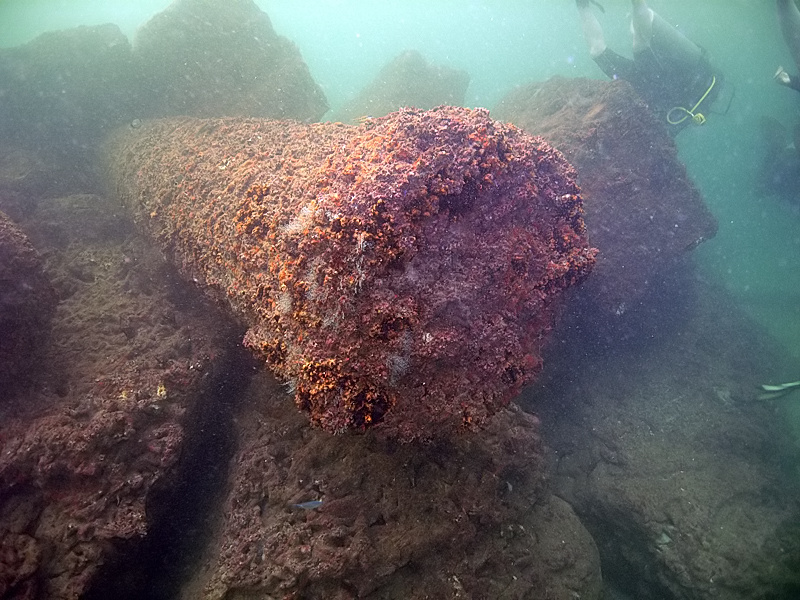 A team of marine archaeologists found a set of ruins which they believed to be the Pharos. However, the conflicts in the area meant that excavation of the site could only be completed in 1994. After centuries of being lost, it was finally confirmed that the beacon had really existed. The Pharos in Alexandria is one of the most well-known beacons throughout history. It was a formidable structure which could guide ships at night as well as during the day time. Sadly, due to damage caused by earthquakes, the tower was lost for many years before being rediscovered. Next Next post: Are There Any Lighthouse Keepers Left?